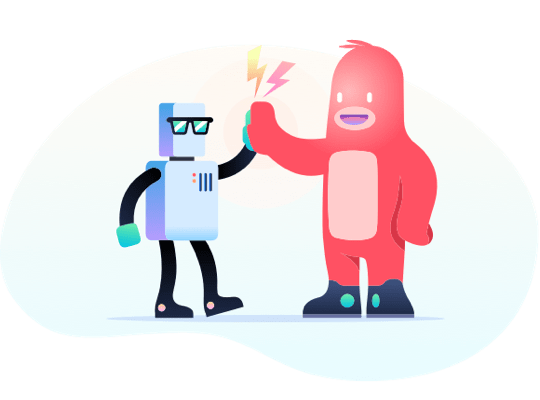 Trello lets you work more collaboratively and get more done. Trello’s boards, lists, and cards enable you to organize and prioritize your projects in a fun, flexible, and rewarding way. Whether it’s for work, a side project or even the next family vacation, Trello helps your team stay organized. Dive into the details by adding comments, attachments, due dates, and more directly to Trello cards. Collaborate on projects from beginning to end. Go from idea to action in seconds with Trello’s intuitively simple boards, lists, and cards. Create a nice, modern website for our new business. Create a board for any project, give it a name, and invite your team. Add lists to create steps in a workflow that is right for you. Create cards for tasks to complete or information you want to organize. Click on a card to add details, due dates, checklists, comments, and more. Move them across lists to show progress. Go from "To Do" to "Done" in no time! Use Trello the way your team works best. We’ve got the flexibility & features to fit any team’s style. It’s easy to get your team up and running with Trello. We’ve collected all of the boards and tools you need to succeed in one handy resource. 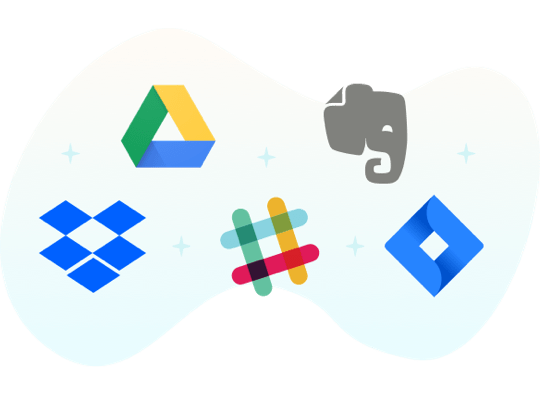 Integrate the apps your team already uses directly into your workflow. Power-Ups turn Trello boards into living applications to meet your team's unique business needs. No matter where you are, Trello stays in sync across all of your devices. Collaborate with your team anywhere, from sitting on the bus to sitting on the beach. Companies of all shapes and sizes use Trello. 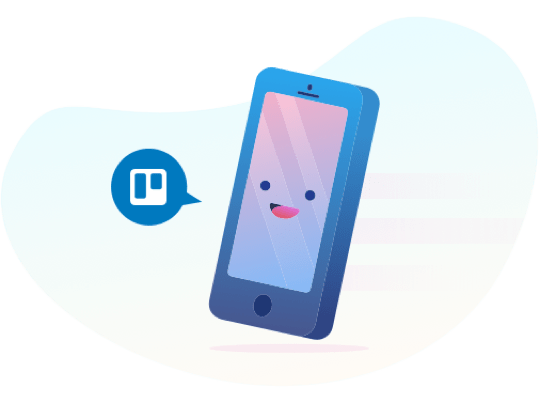 Sign up and become one of the millions of people around the world using Trello to get more done. Get Started – It’s Free!